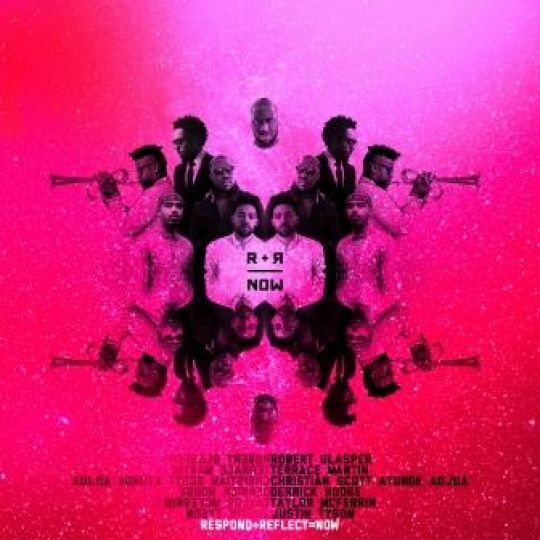 R+R=NOW (Reflect+Respond=NOW) brings together the best young musicians to achieve one guiding mission: to create actual music. Inspired by the statement of Nina Simone, that «an artist’s job is to reflect the times», Robert asks: «How could we do anything else, right now?!». The group R+R=NOW (Reflect+Respond=NOW), a team consisting of the six most talented and honest performers of our generation, is the answer to that question. Musicians do not forget about a social constituent, without which it is difficult to present any actual music already for quite some time now. Every musician in R+R=NOW is an underground icon and has a successful solo career. Group members have known each other for a long time, and that relationship is obvious when they are on stage together. R+R=NOW is touring with the aim of exploring new musical horizons – including for the audience of the Leopolis Jazz Festival.